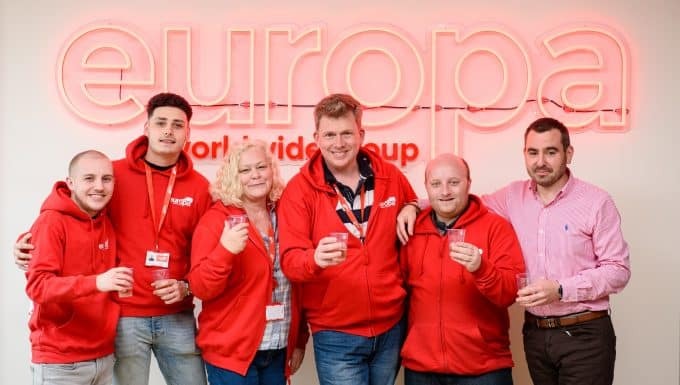 Andrew Baxter, the Managing Director of Dartford-based logistics provider Europa Worldwide Group, is celebrating being named Freight Leader of the Year – five years since taking over the business. 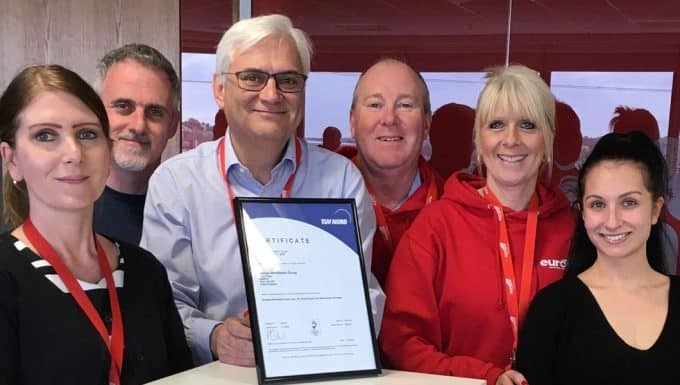 Andrew was recognised for introducing a simpler business model at Europa, which employs 326 people at its 1Hub headquarters in Albion Road, and implementing separate, dedicated divisions for road, air & sea, warehouse and showfreight. The second annual Logistics Leadership Awards, run by the Logistics Leaders Network, were held at St John’s Hotel in Solihull. Categories included Warehouse Leader of the Year and Emerging Leader of the Year, as well as awards for people development and innovation. Judges looked for leaders who found solutions to any problem, communicated their ideas and plans in a simple way, and made time to empower their team. For Europa, its MBX (Money Back Express) service, which provides a full refund in the unlikely event of a late delivery, was highlighted by judges as a successful initiative. 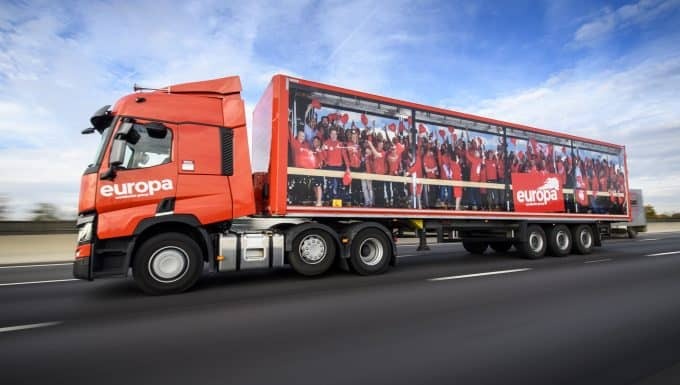 Europa has celebrated a number of milestones this year, including: reaching a turnover of £170m for the 12 months leading up to August 2018; being included in The Sunday Times Grant Thornton Top Track 250 league table for the first time and the acquisition of Belgian firm Continental Cargo Carriers.